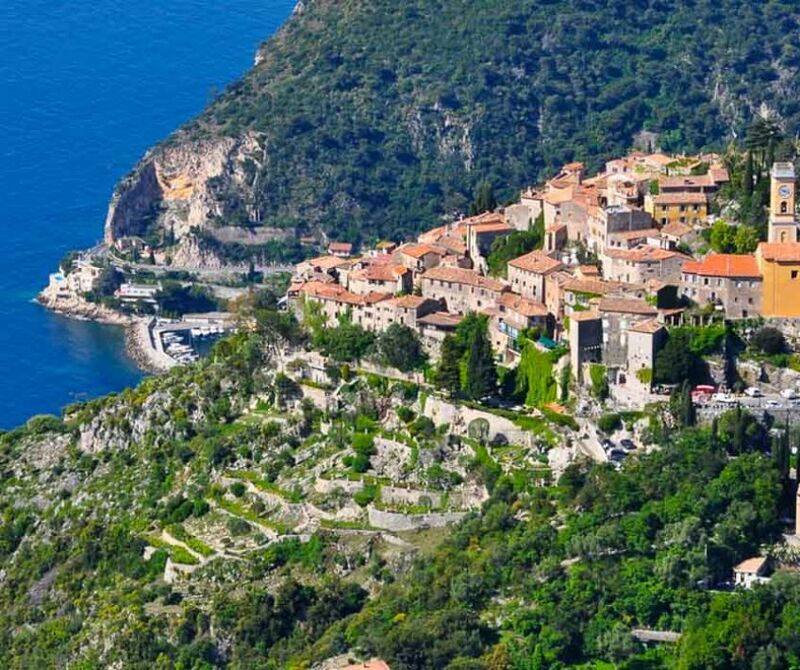 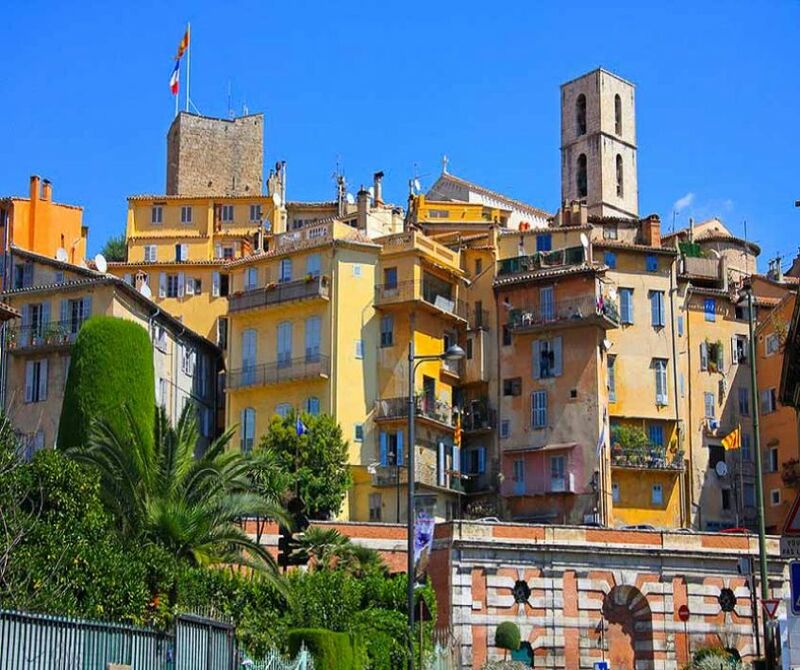 From Nice : enjoy a half-day tour to discover some of the wonders of the French Riviera ! 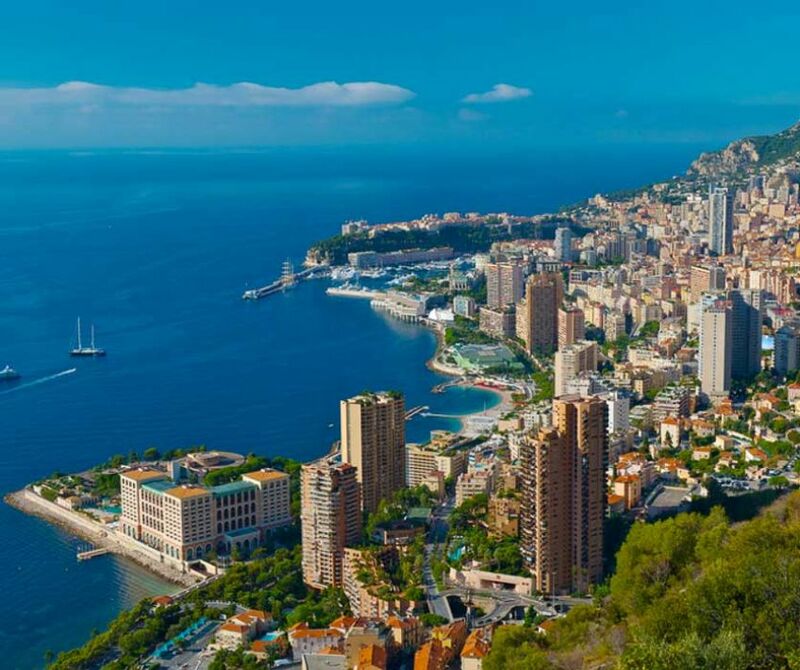 From Nice : drive along the seacoast road to reach Monaco and the Grand Prix circuit of Monte Carlo. 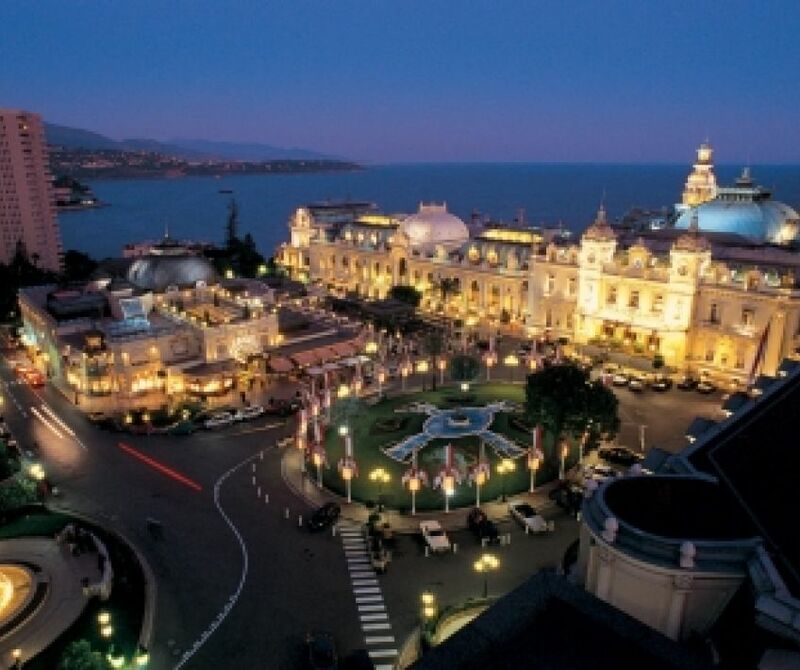 Enjoy a 3 course dinner in a restaurant and have some fun in the Casino.